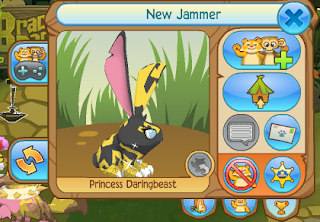 Animal Jam Mercury: Heart Jewelry Box/Paper Marbling! 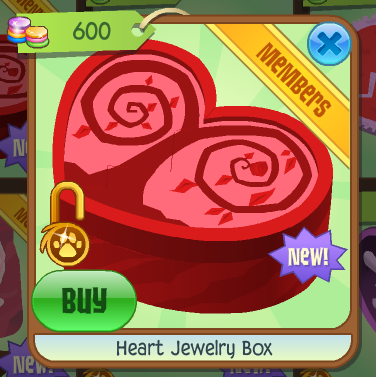 It is at Jam Mart Furniture for 600 gems. 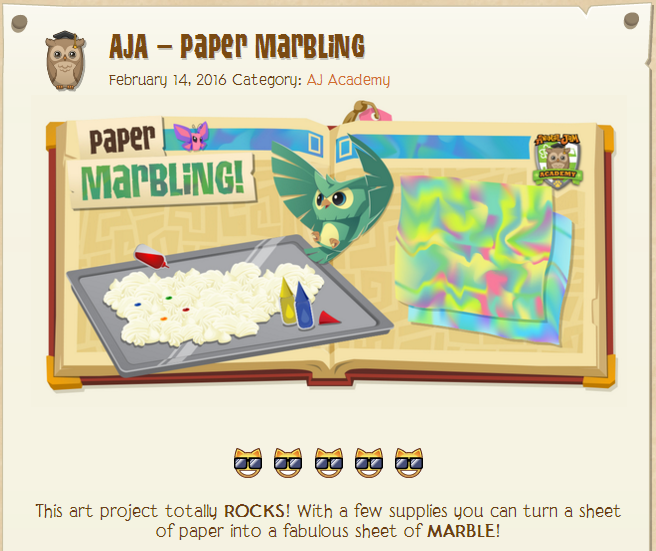 The DE gave us an AJA for Paper Marbling!